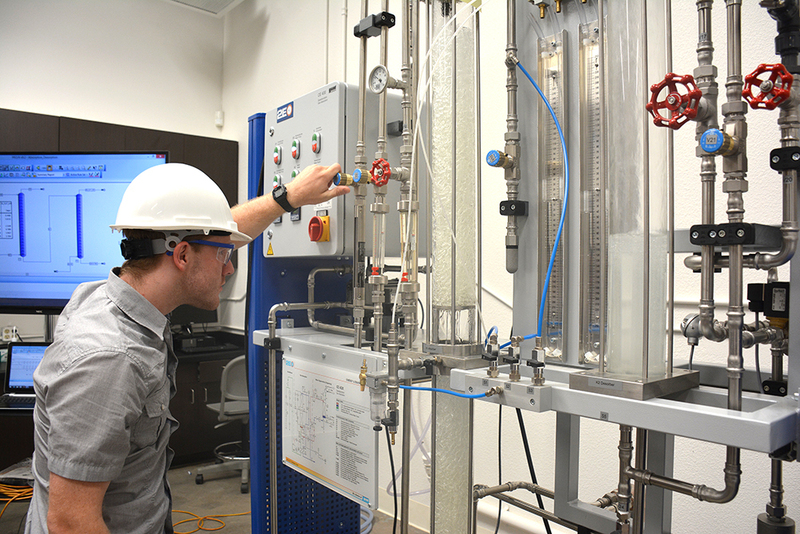 Dr. Mario Oyanader, professor of chemical engineering at California Baptist University, views the labs he supervises as opportunities for students to gain real-world experience. 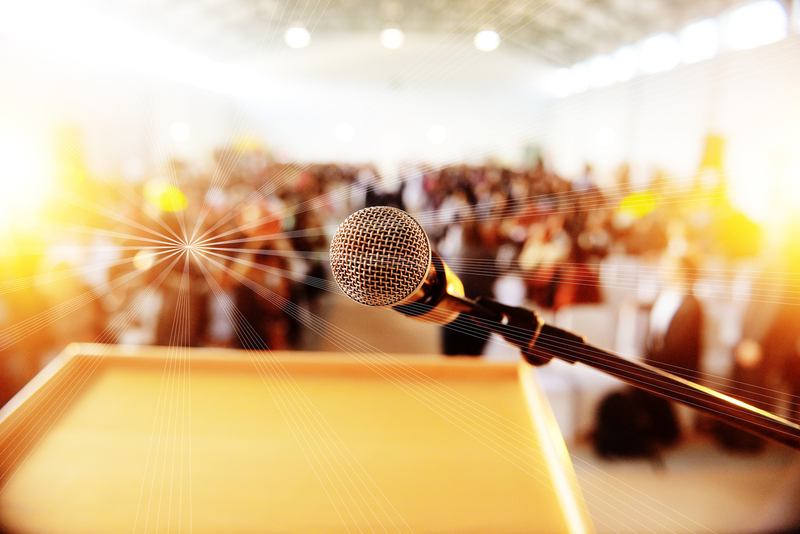 Churches that haven't updated their wireless sound system may have trouble being heard on any given Sunday, as the federal government is phasing out the 600MHz frequencies many congregations use. 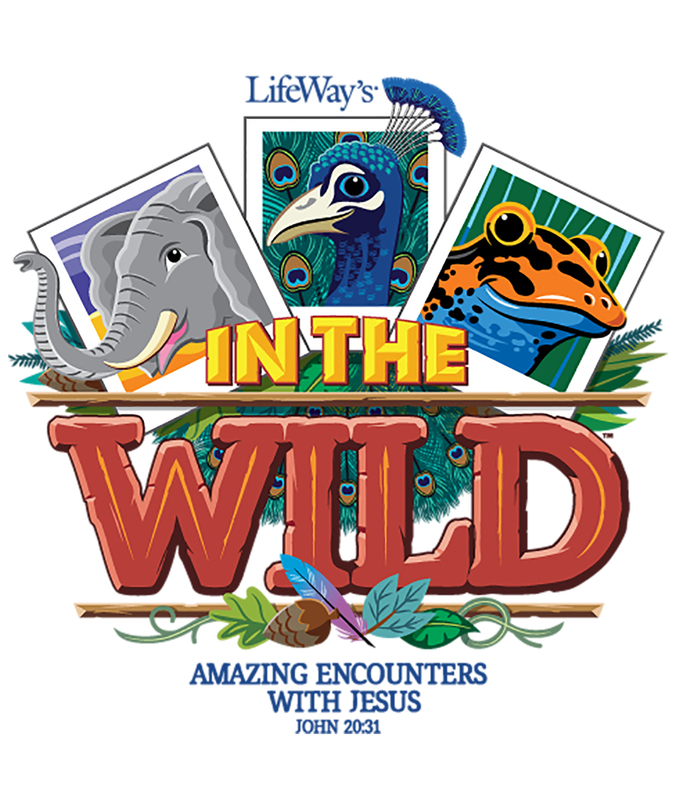 Next summer, kids will seek animals in rainforests, grasslands, frozen tundra and even the Rocky Mountains with "In the Wild," the 2019 Vacation Bible School theme from LifeWay Christian Resources. 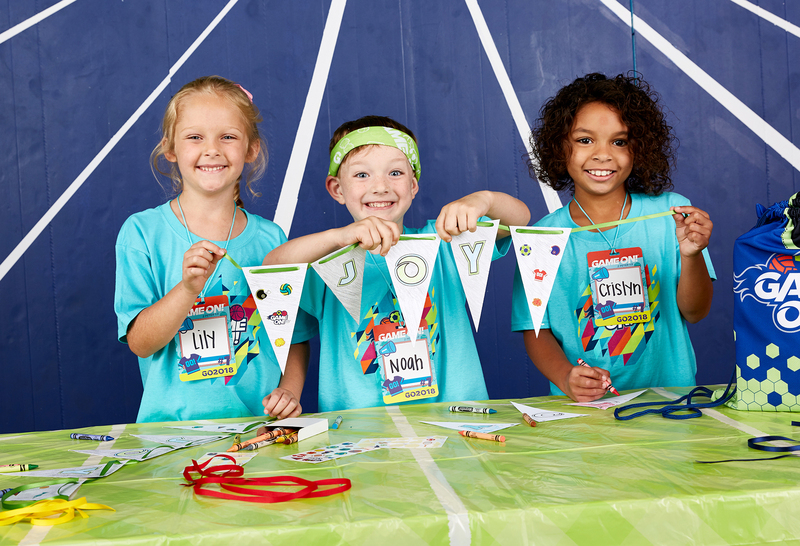 Vacation Bible School is synonymous with summer in many churches -- perhaps because it's been around in one form or another since 1898. Hispanic Baptist leader Fermín Whittaker was honored with a plaque for his service to Southern Baptists. 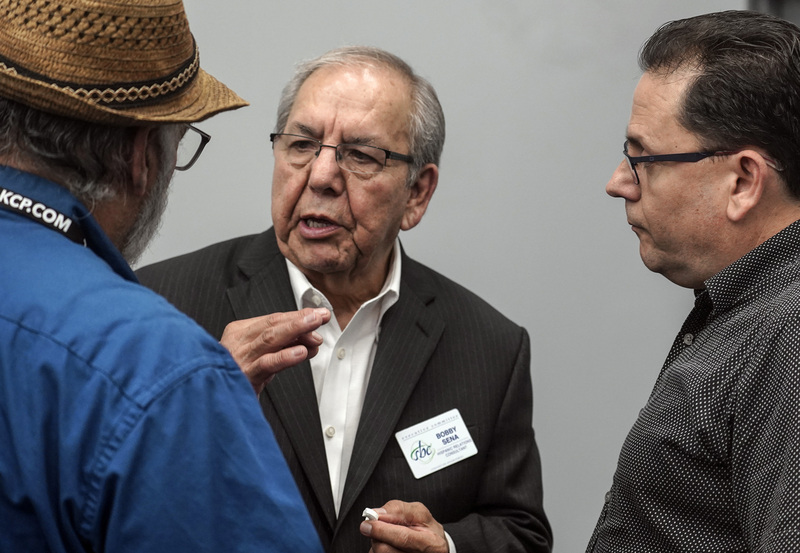 "Today there is much joy in my heart seeing the Hispanic people answer the call tonight and coming together in prayer," said Whittaker, retired executive director of the California Southern Baptist Convention. 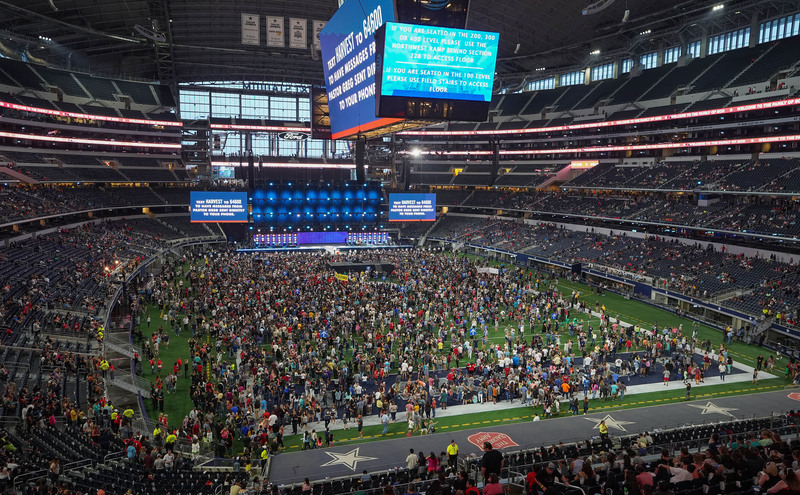 DALLAS (BP) -- "I'm not here to talk to you about religion," pastor Greg Laurie told the crowd Sunday evening (June 10) at AT&T Stadium in Arlington, Texas, for the Crossover Dallas Harvest America crusade. 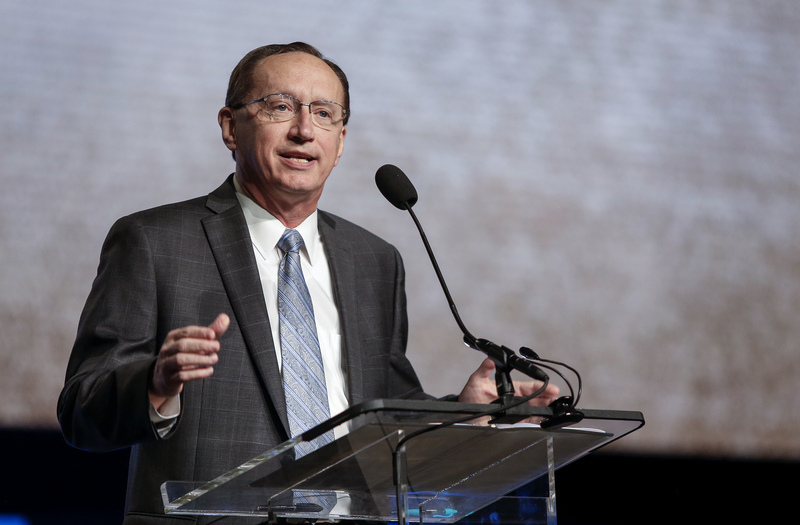 "I'm here to talk to you about a relationship with God that you can experience,"
​Presidents of the Southern Baptist Convention's six seminaries reported on their 2017-2018 academic year to messengers June 13 at the SBC annual meeting in Dallas. 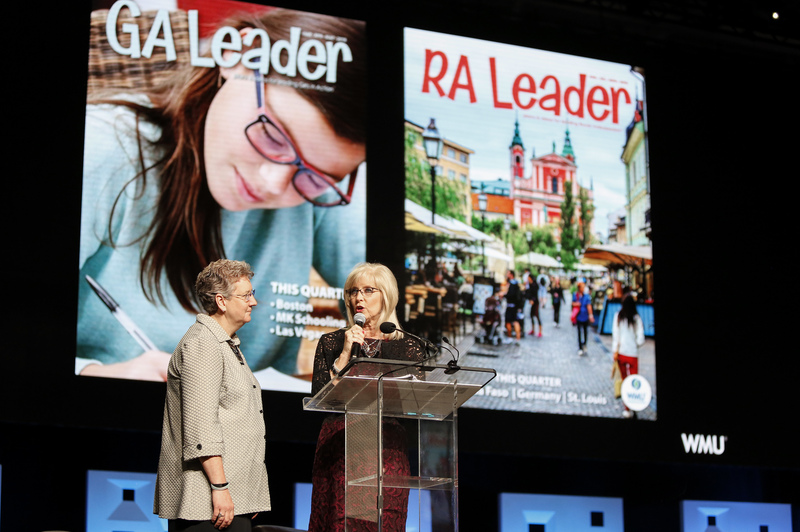 Sandy Wisdom-Martin, executive director-treasurer of national WMU, said one of the ways WMU lives out the Great Commission is by calling Baptists to generosity and supporting missions. 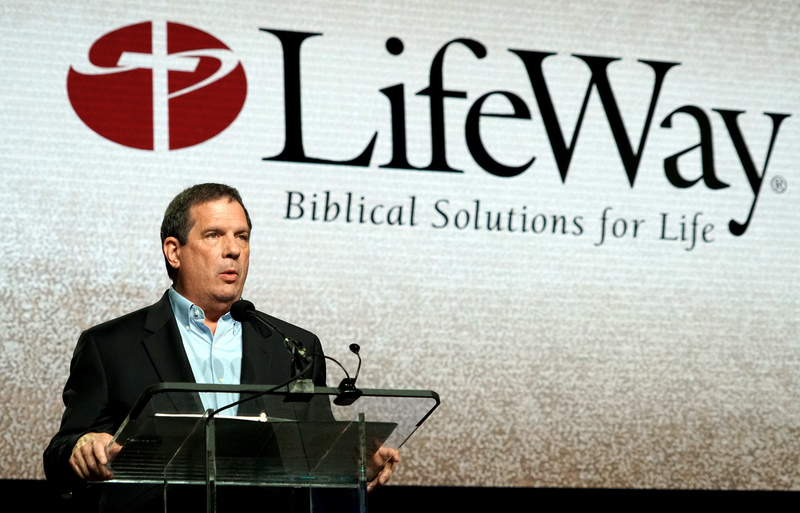 LifeWay Christian Resources has begun giving away Bibles to help churches share the Word of God, LifeWay President and CEO Thom S. Rainer told messengers at the Southern Baptist Convention's annual meeting in Dallas. 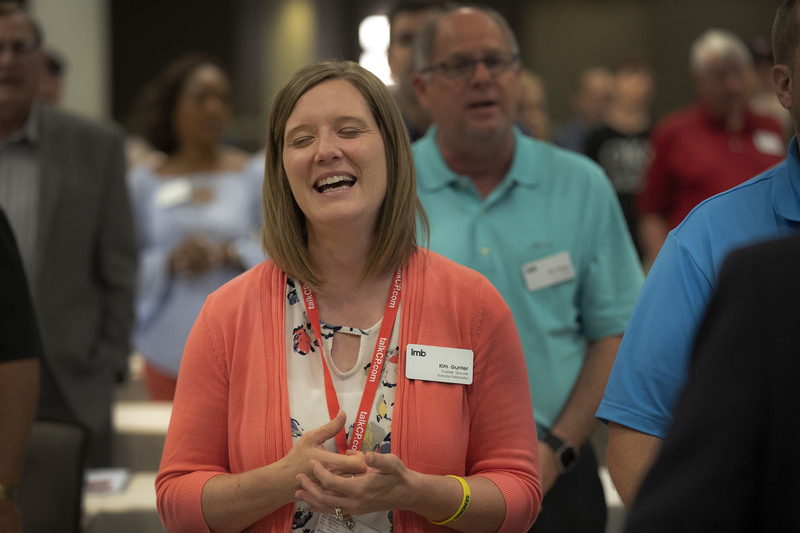 International Mission Board trustees approved the appointment of 47 new missionaries sent by Southern Baptist churches to take the Gospel to the nations during their June 10-11 meeting in Dallas.